Sing With Us! Let Us Sing For You! 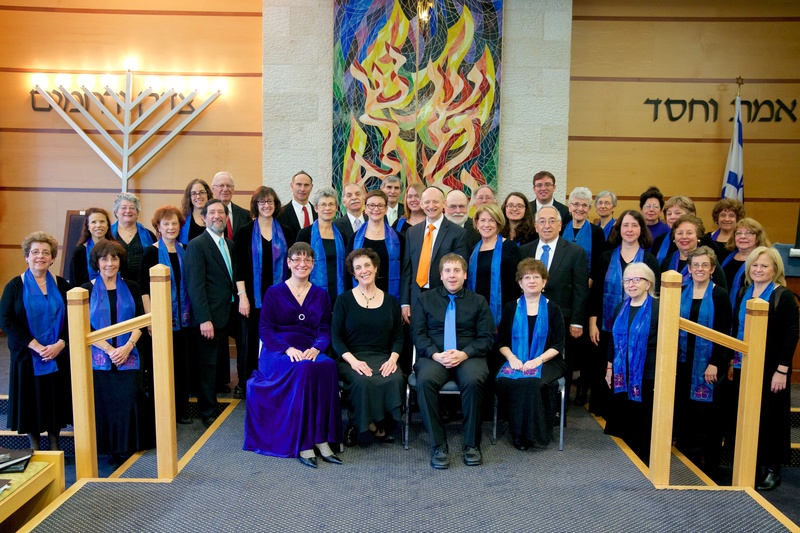 Kol Dodi is a Jewish community choir that presents a wide variety of Jewish liturgical and secular music in Hebrew, English, Yiddish and Ladino. We have performed throughout the tri-state area for over 20 years. All experienced volunteer singers are welcome. at community events and private festivities. Bookings are available for the coming year.